Operated entirely by volunteers, The Yardbird Suite is among the few venues of its kind in North America. Every weekend between the middle of September and the first weekend in June, the Suite presents a new jazz experience featuring Edmonton-based, Canadian and international jazz artists in its casual and intimate atmosphere. 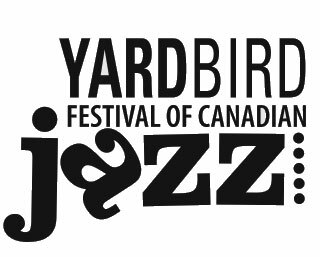 The Fall season features some of Canada’s finest jazz musicians at the Yardbird Festival of Canadian Jazz. #306 -10328, 81 Ave. N.W.